Nice review! 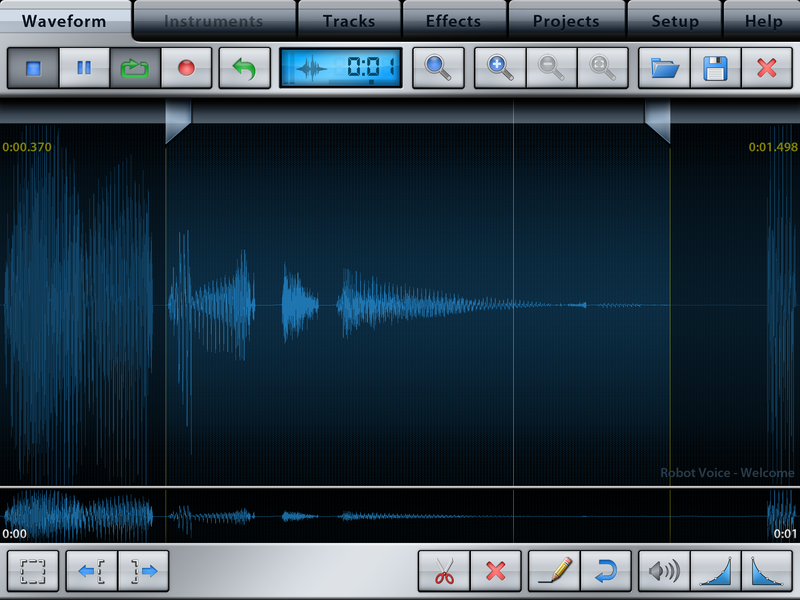 This is one DAW that I hadn’t looked to closely at, but it sounds like a solid workhorse. PS. Glad to see you back doing reviews! thank you for review! 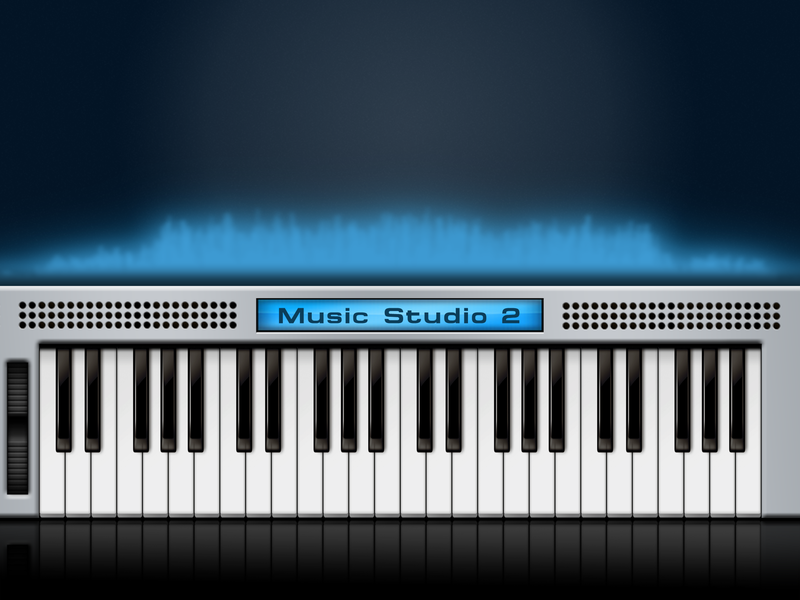 Could you clarify the key difference between this one and other popular DAW on iOS? I kind of did, sorry if that’s wasn’t clear, but I found that the lack of dedicated mixer was really the most notable difference. However that’s going to change in version 3. The instruments here are really good. 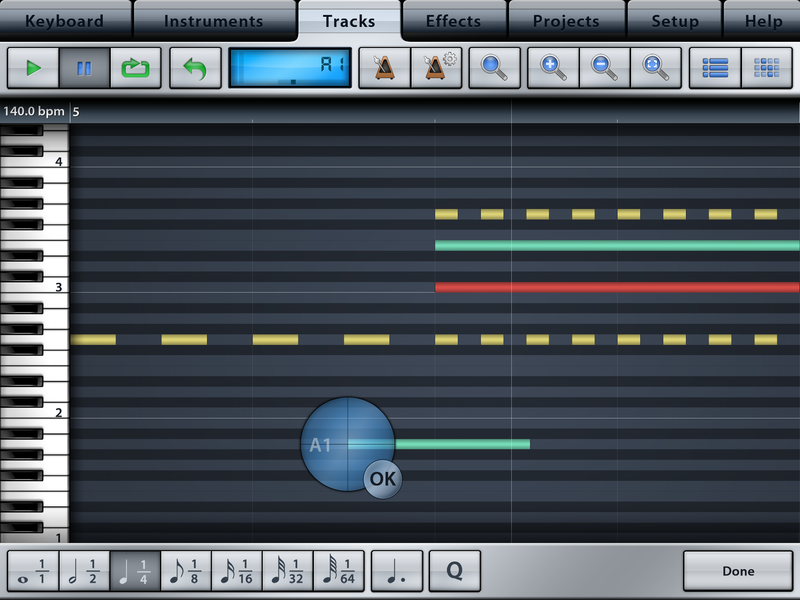 Way better than say GarageBand, Cubasis etc. The price of this app is really fair and low and a great starter studio app to grow into. Did that help at all? 🙂 thanks for pointing this out, I edited the conclusion a little bit to hopefully are the point more clear. Definitely something to check out-somehow I missed the original.I know of it, but at its release, I wasnt spending nearly as much on music apps. In what format are the instruments/sounds it comes packed with? Soundfont? Anyway-great review. If it weren’t for your tweet I would have missed this release. Another great review! I’ve been kind of busy doing some “live” shows and any recording has been as part of collaborations using Logic on Mac, but after reading this, I think I need to re-visit this one. Thanx! Looks like an interesting app and well worth taking the to explore. I don’t know how I missed this one. Looks like an interesting app worth exploring. How did I miss this one? 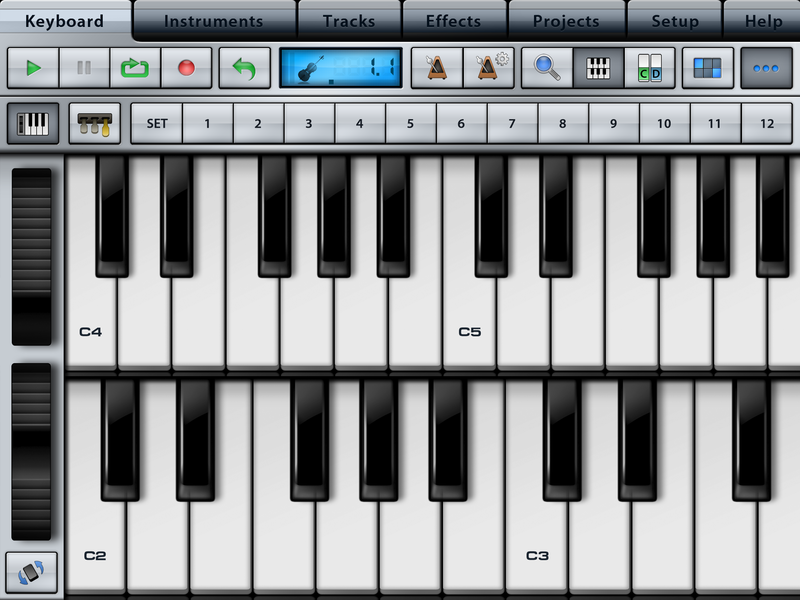 Auria is my primary DAW since it first released a few years ago. So, yes! 😁 I reviewed it a while here on my blog. It’s in the archives if you any to read it. My opinion hasn’t changed so even though it’s an old review and there have been many improvements I still consider Auria Pro the best and most complete iDAW to date. 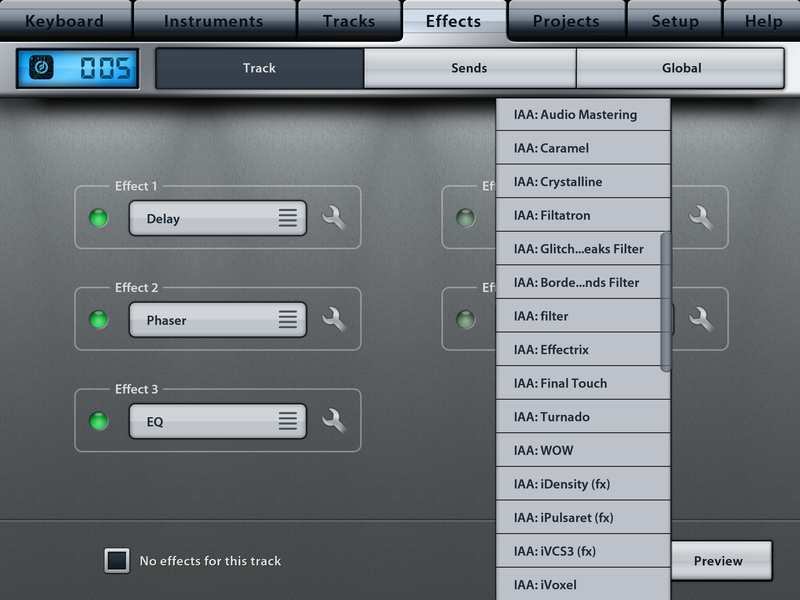 It has the very best plug ins available. I wouldn’t recommend to anyone as their first iDAW, it can be intimidating to those unfamiliar with iDAWs. Cubasis (also reviewed more recently and can be read from the archives) would be my second choice, and I’d recommend it to one who is new to all this. 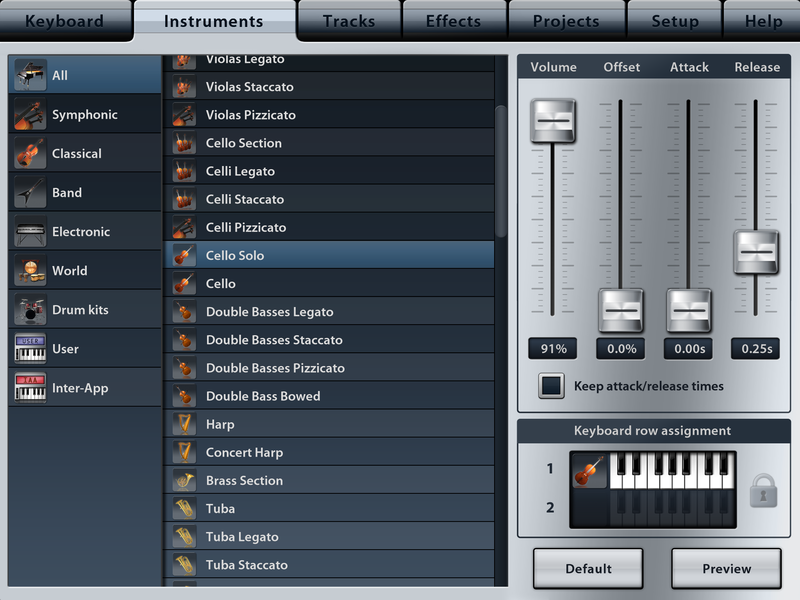 However Cubasis lacks the high quality plug ins that Auria has. Cubasis has improved a ton over the years. good to know! i’ll double check that in a while. Good point. 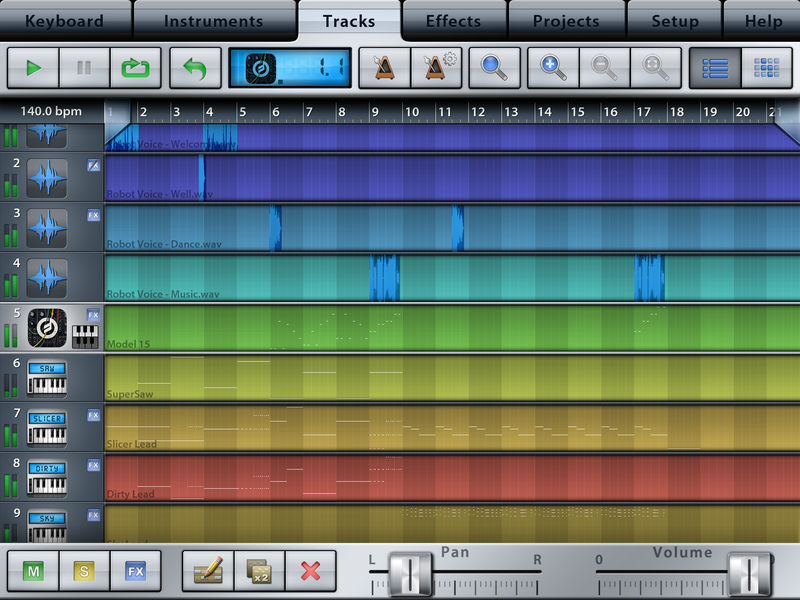 I should have said I wouldn’t recommend to newcomers to DAWs in general. 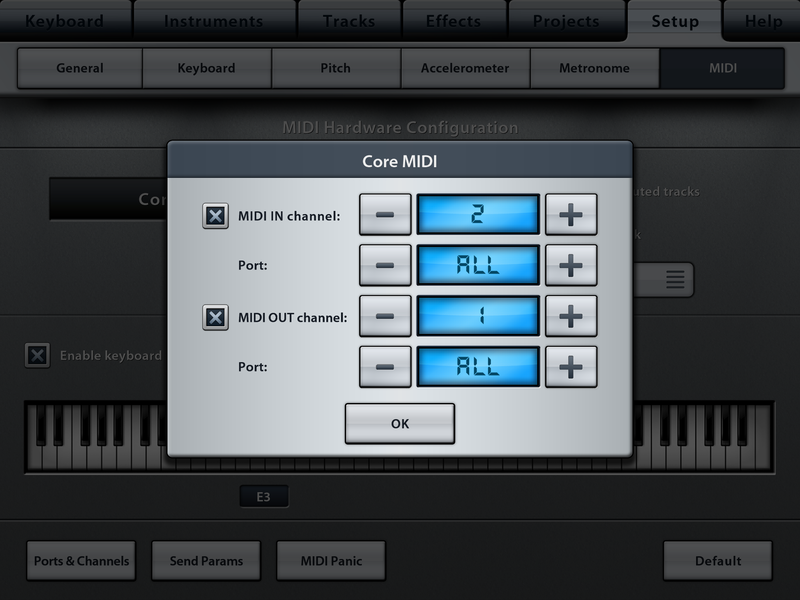 Anybody who is experienced with DAWs (iOS, OS, Win, etc.) should have no trouble getting comfortable with Auria.